Clay-coated smooth surface is ideal for all framing and mounting applications. Light weight, yet rigid construction resists warpage. Cut clean edges with any utility knife. Available in the most popular frame sizes. 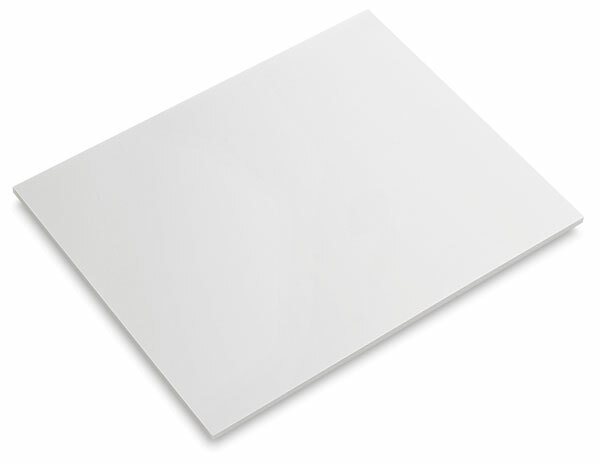 Foam board measures 3/16" (5 mm) thick.